Top Richest Indian Sadhu Sant and Baba : India has many religion and we respect every religion sentiment. Hear people believed in their religion guru. Some Guru believed in people, and they spend their life for other. But her are some Sadhu Sant, who open their trust and they make money from donation or doing some business. Their are some extent Sadhu Sant, who has a clean voice of God. They always believe in people, they also motivated the people to doing something big. Sadhu Sant is a great motivation seeker. There are Manny richest babas in India. They have million of fan base. Many people want that how match they have earn. After get to knowing their earning they have not believe their earning. If you look at the latest news report you can get a idea of this. Baba Ramdev is one of the most popular Indian Yoga Guru. He has a great fan following. He Co founded this three organization, Patanjali Ayurved. 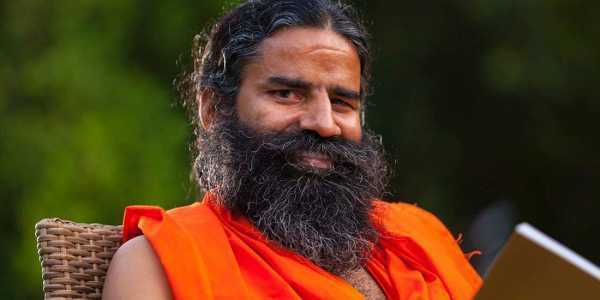 Ramdev was born on 25 December in a Hindu family in 1965 to Ram Niwas Yadav and Gulabo Devi at Hazaribag Ali Saiyad Pur village of Mahendragarh district. Patanjali Yogpeeth, Bharat Swabhiman Trust. Ramdev is also the Brand ambassador of Patanjali but Acharya Balakrishna is main man behind that company.Acharya Balakrishna. Patanjali CEO Acharya Balkrishna is one of India’s richest businessmen, according to the Chinese magazine Hurun. According to a company official report annually earnings in 2016 were US$700 million or ₹5,000 crore with monthly of US $73 million to US $80 million. Sri Sri Ravishankar is another popular Sant guru in India. Ravi Shankar was born in Papanasam, Tamil Nadu, father Visalakshi Ratnam and mother R. S. Venkat Ratnam. His previous named was Ravi. 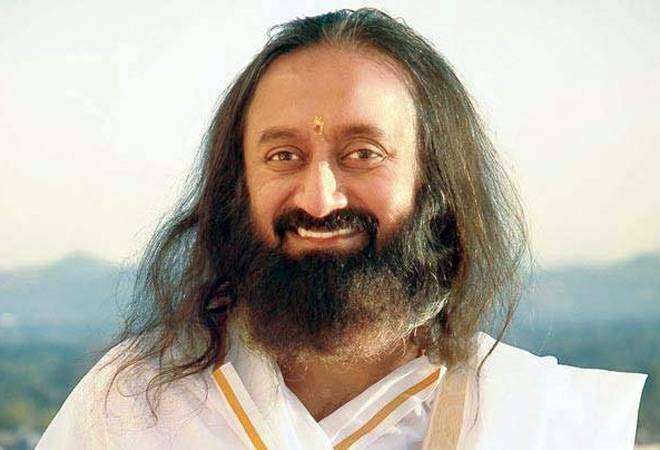 He Was Founded the Art of Living Foundation. 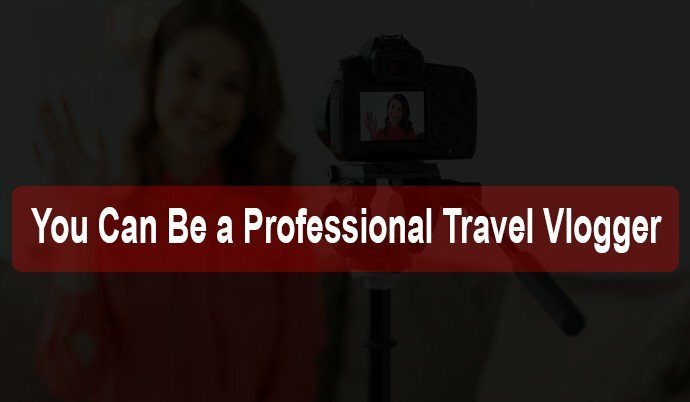 He has received some of the highest awards of several countries including India, Peru, Colombia, and Paraguay For his service.He has around 300 million followers from 151 country. His yearly turn over approximately Rs 1,000 crore. Mata Amritanandamayi also known as “Amma” , is a Hindu spiritual leader and guru who is revered as a saint by her followers. Amṛtānandamayī has embraced more than 33 million people throughout the world for over 30 years. 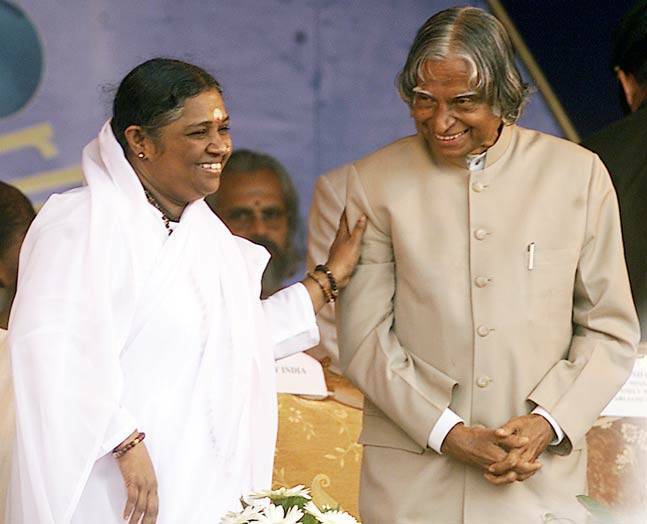 Amritanandamayi Trust have assets worth over Rs 1,500 crore. He is known as Asaram Bapu by his followers. 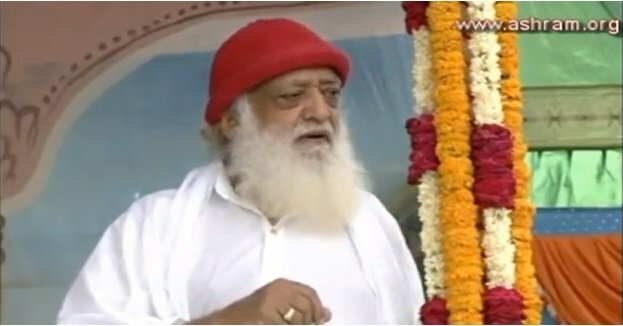 Sant Shri Asaram Ji Bapu established over 400 ashrams in India. He run one biggest ashrams for their followers. There have also been rumors of “sinister activities” at his ashrams, after four children were found dead a couple of months ago, although it turned out that a student had killed them. Swami Nithyanand orignal name A Rajasekaran. He is believed by his disciples to be an avatar – a reincarnated deity. 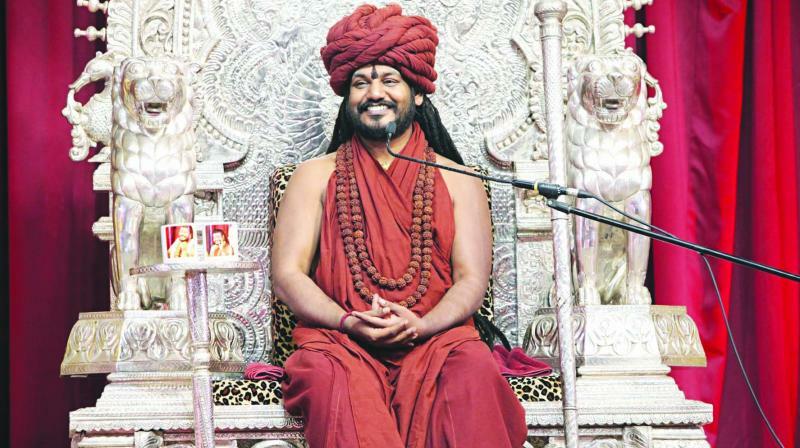 Nithyananda Dhyanapeetam, a religious organisation founded by Nithyananda, regularly hosts cultural events related to Hinduism across the United States. His movies obtained over 14 million views on YouTube and he is the creator of 300 books posted in 27 languages.